Purchase a gift voucher for an unforgettable dining experience. 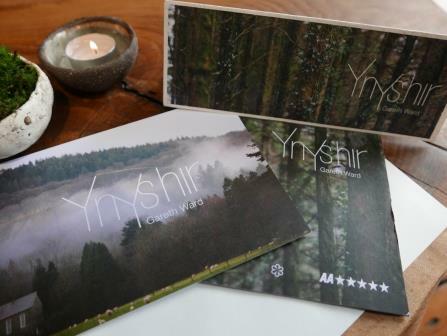 Gift vouchers are valid for six months from purchase date and can be sent by first class post or email. A charge of £1.50 is added for postage and printing. Vouchers are non-refundable - please check information regarding dietary restrictions on the restaurant page.